The haunting sound of the gemshorn has played a small part in the early music revival. Evidence for its historical use is sparse, scattered thinly from the late middle ages or early renaissance to the first days of the baroque period, and only within Germany. 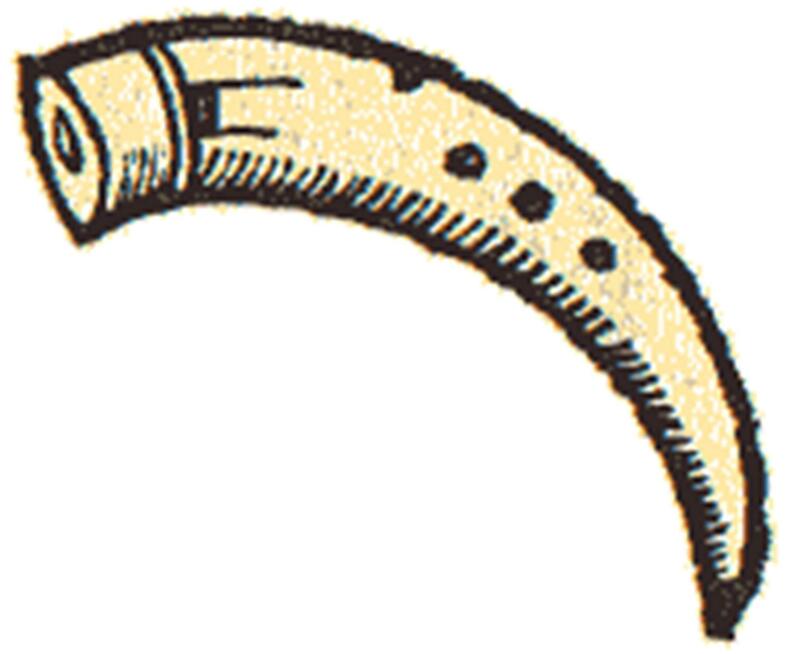 This ocarina made of goat horn was included in the completist musical lexicographies of Sebastian Virdung, 1511, and Michael Praetorius, 1618, and was deemed recognisable enough to be played by the figure of death in a series of woodcuts in 1488. This article traces what we know about the gemshorn, comparing the evidence with its use in the early music revival.